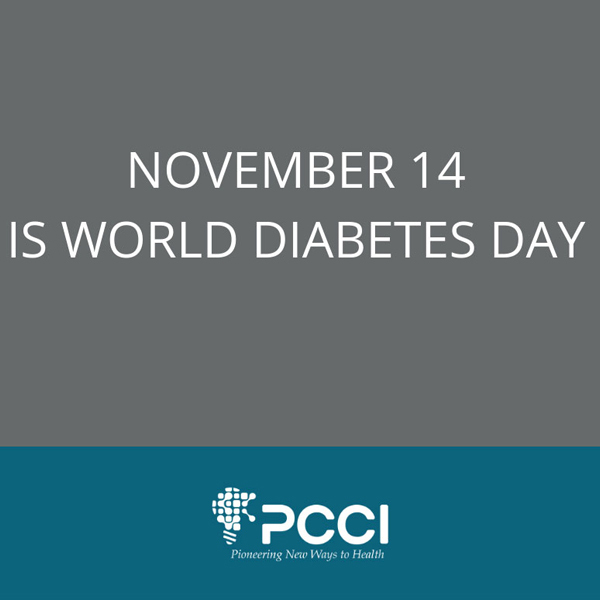 Today, November 14, is designated as World Diabetes Day to unite the global diabetes community to produce a powerful voice for diabetes awareness and advocacy. According to the World Health Organization (WHO), over 425 million people are currently living with diabetes, prevalence is continuing to rise, and one in two people currently living with diabetes is undiagnosed. Living with diabetes is a daily struggle, but many organizations have worked to create programs to decrease the struggle of those impacted. Ms. F, a 62-year-old African-American female with diabetes who relies on getting her nutrition from a food pantry, is a great example of someone that has benefited from these programs. Ms. F struggled with making proper food choices, adherence to proper medication, and transportation to make regular doctors’ appointments. Through part of PCCI’s Connected Communities of Care program which shares patient’s information between providers and community-based organizations, Ms. F’s health and social service providers were able to connect and share information regarding her condition. When Ms. F visited the food pantry, staff members were aware of her diabetes. This knowledge enabled the staff to effectively guide her through her diet choices. This pilot program between three food pantries and Parkland Health & Hospital system helped many patients in taking the steps needed to control their disease. In addition to limited access to healthy food choices, many patients in underserved communities have limited access to transportation. This challenge has made the remote monitoring of patients a critically important component in managing diabetes. PCCI is partnering with Parkland Health & Hospital System’s Global Diabetes Initiative to explore innovative approaches to improving the care of diabetic patients with foot ulcers which can lead to amputations if unresponsive to care. By acquiring data from home glucose monitoring devices and making real-time changes to treatment without physically having to see the patient, the (soon to be launched) study aims to create a sustainable remote glucose monitoring care system. This system will improve glucose control, promote faster healing of foot wound, and reduce long-term healthcare utilization and ultimately, reduce the burden cost of care for individuals and families. Aligned incentives across payers, health systems, post-acute care providers, and physicians. Personal engagement to drive activation, behavioral modification, and create a foundation for shared decision making. While this framework is required for managing all populations, it becomes critical and complex when managing chronic disease. For example, asthma is a common disease, but it’s rarely recognized as one of the most common chronic diseases for children under the age of 18 with 6.2 million affected individuals. Over 8% of children have asthma, most with symptoms occurring before five years of age. Asthma disproportionately affects low-income, minority, and inner-city populations with African-American children being at the highest risk. It is a significant driver of school absenteeism, with an estimated 12-15 million school days lost per year. Asthma impacts both families and the healthcare system financially as well as socially. Childhood asthma is the cause of nearly five million physician visits and more than 200,000 hospitalizations each year. Medical expenses for a child with asthma are almost double than those for a child without the disease. Given these statistics, there’s a compelling need for early identification and effective intervention to control this disease. Through tailored clinical workflows, monthly provider reports, point-of-care EHR integration, and patient-centric mobile messaging applications, the framework can engage providers, communities, patients, and their families to optimize care, drive engagement, and reduce unnecessary utilization. This framework has resulted in more than a 40% drop in the cost of asthma care with the health plan saving over $18 million for both patients and healthcare providers. The key to PCCI’s pediatric asthma framework is that the clinicians, patients, and health systems are all engaged which generates value for all parties involved. With a foundation in literature-based evidence, the framework aligns with national and international guidelines. It is also both modular and patient-friendly – offering different levels of interventions based on patient risk score, needs, and available resources. Twenty-one community clinics in the DFW area receive real-time alerts embedded in their EMR and monthly progress reports. These activities resulted in 32% to 50% improvement in asthma controller medication prescriptions and a 5% improvement in the asthma medication ratio (a HEDIS metric). Some clinics are using the reports to redesign asthma care delivery programs and roll out shared medical appointments as needed, while others use the reports to guide spirometry scheduling. High and very high-risk patients can engage through succinct, precise, and educational text messages delivered by a simple effective mobile platform. Patients are surveyed about their condition, emergency inhaler usage monitored, and they are reminded of upcoming appointments and medication refills. These innovative features allow continuous symptom monitoring by the clinician to ensure continuity of care and positive outcomes. Patients have displayed satisfaction with the program, with over 70% top box satisfaction and an attrition rate of less than 15% on mobile engagement over a two-year period. 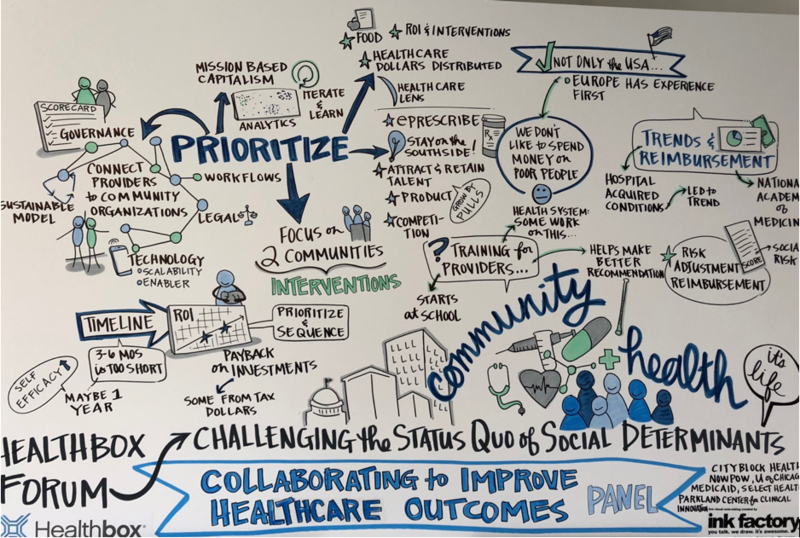 Community engagement is a critical element when trying to ensure not only coordination of care, but referrals and connections to community resources. Providers at either hospitals or the clinics, receive best practice alerts and utilize technology to identify SDOH needs. They can also refer families to community-based organizations (CBO) for assistance with critical daily needs. Currently, we’re in the process of expanding interactions and engagement with local schools, so that school nurses concurrently receive alerts on high risks children and can help coordinate care in those settings. While there are multiple and broad initiatives occurring in every market, results have displayed limited to incremental progress. PCCI has demonstrated that transformational change and meaningful results are achievable. 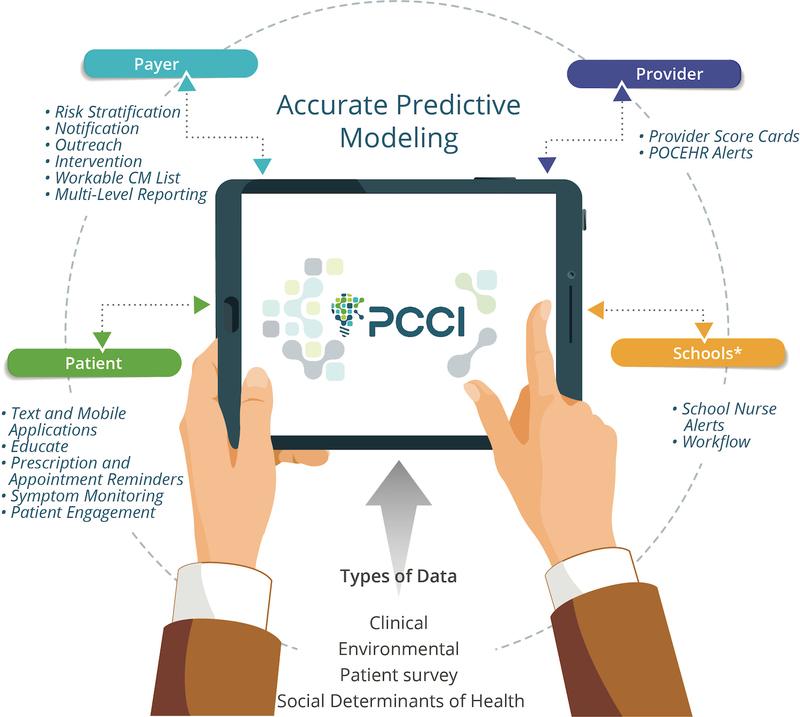 Meaningful results require concurrent engagement and coordination of payers, providers, community, and patients via advanced risk-predictive stratification algorithms and deployment of information via new/updated workflows at the point of interaction. Figure 2 highlights the difference and impact our comprehensive program has across a market. Testing the effectiveness of disease-specific in-home personal assistance devices (Amazon Echo) to engage groups of homogeneous, high-risk, pediatric asthma children in a gamified home environment. Integrating within a home or community to allow remote monitoring of asthma medication adherence and in-home air quality by using “Internet-of-Things” integration. The framework is designed with adaptability in mind and is ideal for environments where providers hold risk-based contracts. Future applications will include other patient populations and health conditions. 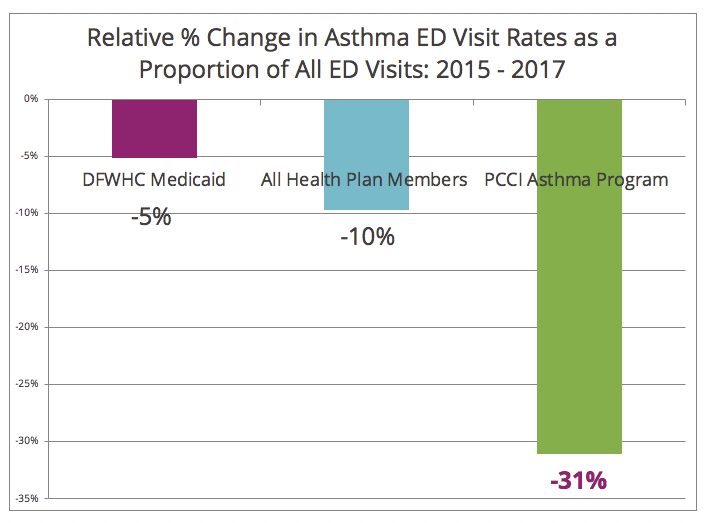 PCCI’s Pediatric Asthma Population Health Framework has not only reduced unnecessary utilization and costs, but it has also improved the healthcare experience for hundreds of pediatric patients and their parents. 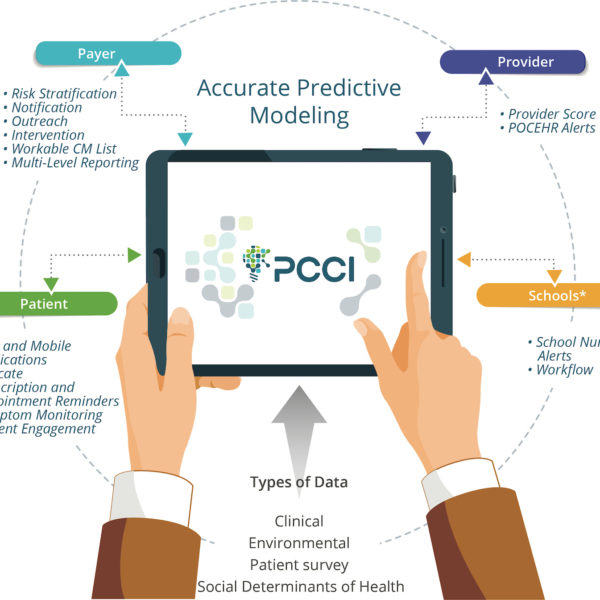 Central to the work of PCCI is its strength in predictive analytics/modeling and building connected communities using intelligent, integrated, electronic information exchange platforms. Our state-of-the-art programs and advisory services deliver exceptional value to Parkland Health & Hospital System, the local community, and the broader healthcare market. Learn more about PCCI’s collaborations, or stay up-to-date with our recent news by following us on Facebook, Twitter and LinkedIn! Over the last few years, it has been very clear from research that Social Determinants of Health (SDOH) variables have a major impact on health outcomes. It is estimated that close to 80% of health outcomes are impacted by SDOH. With the rise of population-based risk contracts in both the commercial and government sector, it is essential for both providers and payers to collaborate in the identification of best practices to address these SDOH variables. This is especially relevant as providers such as hospitals assume greater risk in arrangements with plans throughout the country such as Accountable Care Organizations (ACO) and bundled payments. These variables have always been a focus of many health systems in terms of articulating their benefit to the community, but now they have particular importance given the rise of more population risk contracts. Several major barriers have impeded the industry’s progress in addressing SDOH variables: funding and regulations. Fortunately, we have begun to see opportunities in both areas emerge in 2018! Medicare Advantage (MA) has a regulation titled “Uniformity Standard” that requires all of the plan’s benefits, including cost-sharing, be the same for all plan enrollees. On April 2, 2018, the Centers for Medicare & Medicaid Services (CMS) outlined several widespread changes in this regulation that both providers and plans have advocated for over the last several years in their 2019 Medicare Advantage Call Letter. CMS expanded the flexibility of lifting the uniformity of supplemental benefit to allow different segments of an MA plan to offer specific benefits to a targeted population like diabetics. This can begin in CY 2019 (January 1, 2019) after the plan designs are approved by CMS. An example could be reduced cost sharing for foot or eye exams. In their official bids that were submitted by the June 4, 2018 deadline, the MA plans can include any of these supplemental benefit elements. Hopefully, providers will see many of the plans deciding to include these additional benefits in their MA bids to address the SDOH variables. Additionally, in the Bipartisan Budget Act (BBA) that was passed in early 2018, Congress has taken it further by extending the lifting of the uniformity of the supplemental benefits to all chronically ill members of the MA plans effective January 1, 2020. This reinforces the need for us to gain valuable lessons during 2019 in order to determine what works and what doesn’t before it is transitioned to a broader population. The creation of more supplemental benefits will enhance the quality of services we provide for our patients especially in terms of addressing the SDOH. Encouraging the inclusion of these targeted supplemental benefits will allow us to partner with payers to improve the health of the country in a more innovative way. At PCCI, we have been directly involved in national and state-driven education forums, presentations, and roundtables directed to design and deploy local models for the Connected Communities of Care program (previously known as the Information Exchange Portal) that bring together providers, payers, philanthropic organizations, community-based organizations (CBO), and local/state government entities. While most markets continue to be in a learning mode, significant and tangible activities are being initiated in a number of municipalities, including Dallas, Raleigh-Durham, Louisville, Detroit, Chicago, Phoenix, Salt Lake City, as well as across whole regions. For example, North Carolina recently requested proposals for the development of a North Carolina Resource Platform via the Foundation for Health Leadership & Innovation. 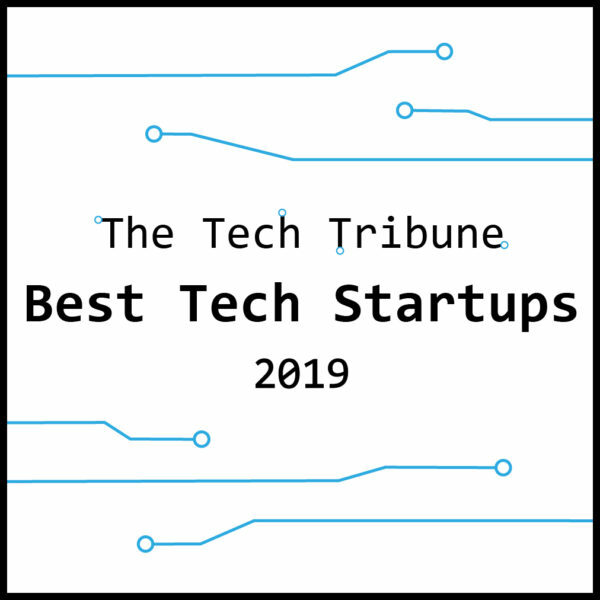 The goal of this multi-year program is to connect over 3,000 statewide community-based organizations via technology, and facilitate SDOH. This will be completed through a programmatic coordination of referrals between healthcare providers and community resources to comprehensively identify and address the needs of individuals across the state. 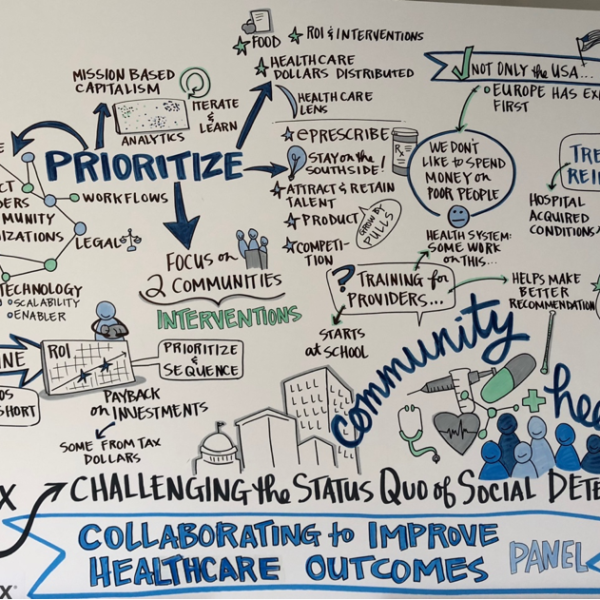 On a broader level, the Accountable Health Communities Model deployed in 2017 is engaging 31 organizations across the country to address a critical gap between clinical care and community services in the current healthcare delivery system. This is being done by testing the process of systematically identifying and addressing the health-related social needs of Medicare and Medicaid beneficiaries through screening, referral, and community navigation services to see if it will impact healthcare costs and reduce healthcare utilization. 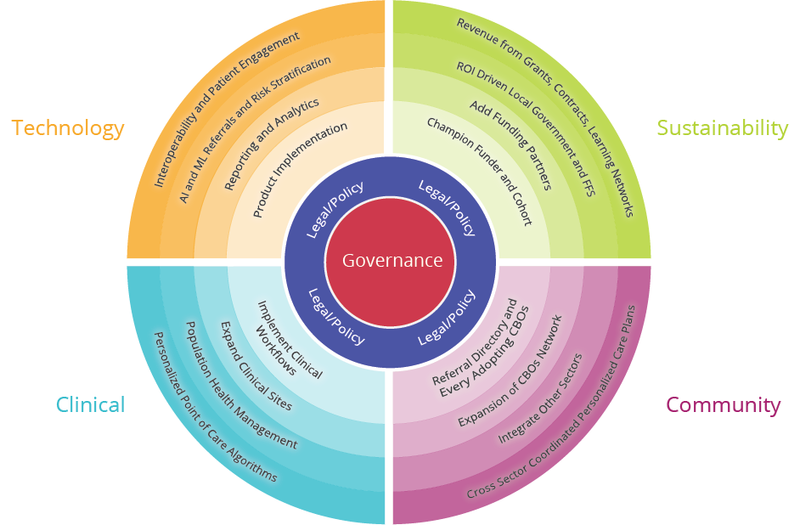 Our experience over the last five years across Dallas tells us that models will need to address six tracks to be successful: Governance, Legal, Technology, Clinical Workflows, CBO Workflows, and Sustainability (Figure 2). The maturity and evolution of the models need to develop and be staged within a multi-year deployment framework (concentric circles in Figure 2 represent the progression and evolution of the model with outer circles representing mature and more sophisticated models). Addressing SDOH is finally moving from a “buzz” word to implementation pilots. While we talked a lot about population health over the last 10 years, doing population health without a truly engaged and “Connected Community of Care” is like focusing on rescuing people from drowning in a river vs. building a bridge so they can cross it safely. As we continue this journey, let us make sure we build a bridge that adapts to the needs of each community and has emerging local and national models of care to ensure sustainability. We don’t want to end up with a bridge like the Choluteca Bridge in Honduras, connecting nothing to nowhere. Acknowledgments: Valinda Rutledge, PCCI Executive Advisor and Lindsey Nace, PCCI Marketing and Communications have contributed to this article. Stay up-to-date with PCCI’s data science work by checking our recent news and follow us on Facebook, Twitter and LinkedIn!